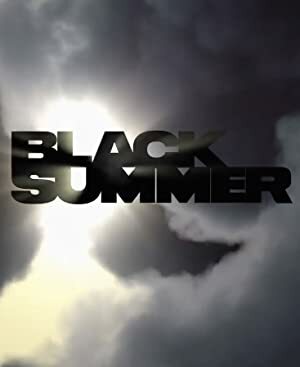 Black Summer – Season 1 (2019) – What's New on Netflix Canada Today! In the dark, early days of a zombie apocalypse, complete strangers band together to find the strength they need to survive and get back to loved ones. A mother, torn from her daughter, embarks upon a harrowing journey, stopping at nothing to find her. Thrust alongside a small group of American refugees, she must brave a hostile new world and make brutal decisions during the most deadly summer of a zombie apocalypse. Actors: Jaime King, Justin Chu Cary, Christine Lee, Sal Velez Jr.